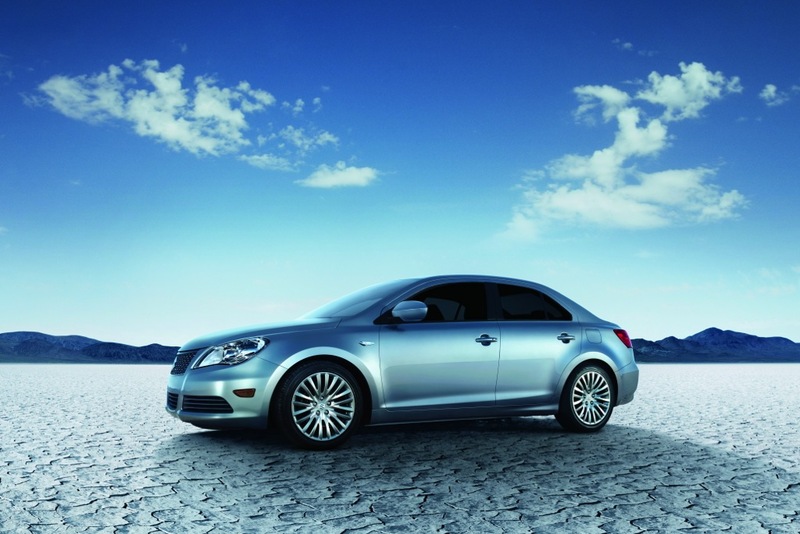 A look at the Suzuki Kizashi, an excellent car obscured by a corporate implosion. Remember the Suzuki Equator, a Suzukified Nissan Frontier? Here's an example of badge engineering you probably forgot: when the Suzuki Equator became the Nissan Frontier. We've listed our favorite all-wheel drive sedans for shoppers who don't want an SUV but need an all-weather car. Led by Toyota, Lexus and Scion, Japanese automakers swept the top seven spots in the magazine's recent analysis. Suzuki has called it a career in the American automotive industry, shutting its doors after nearly three decades of production. 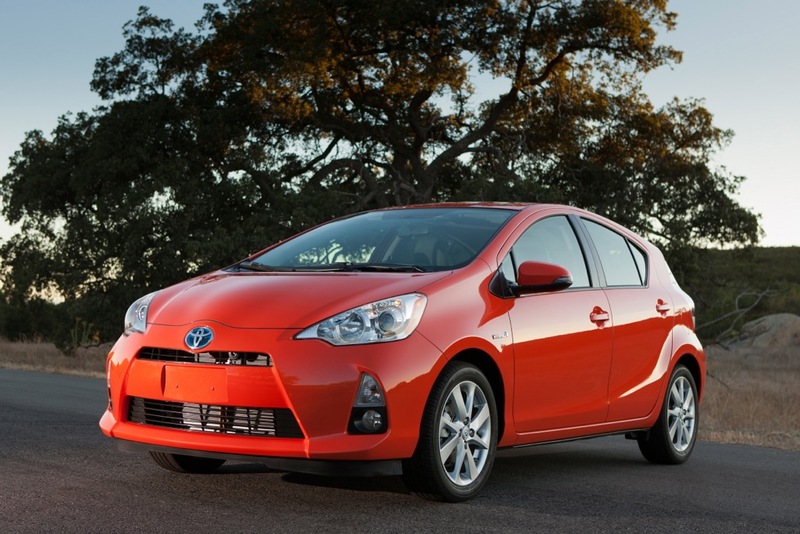 Shoppers looking for a good deal this month on a new car should check out our latest list.